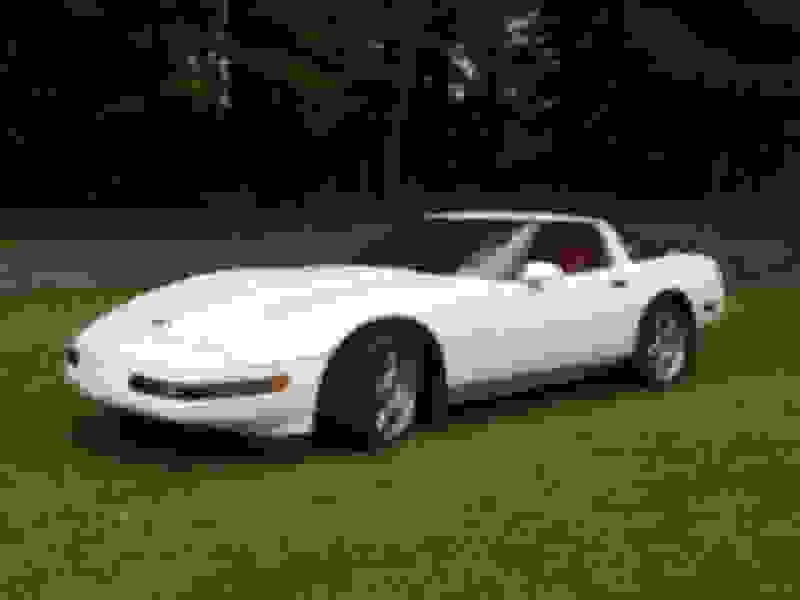 Beautiful 1994 Corvette 6-speed coupe! With springtime and sunny weather just around the corner, it’s time to get a fun driving machine to enjoy! 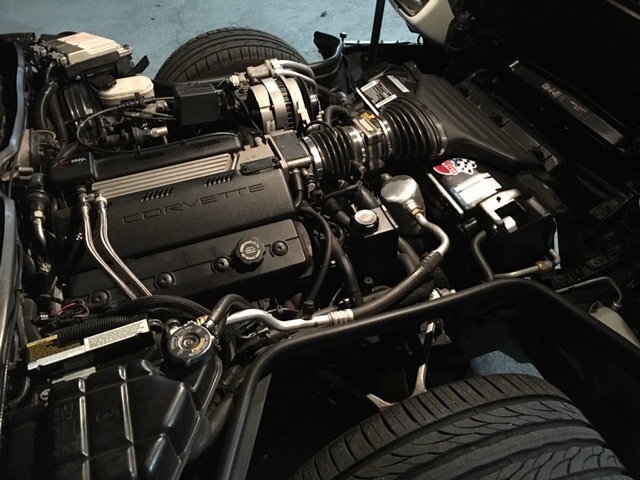 Excellent care & maintenance throughout; the LT-1 engine has been fitted with an upgraded, vented Optispark, new DeWitts radiator, AC Delco water pump and all new cooling system hoses, rebuilt AC compressor & system, along with replaced starter & alternator. The 6-speed ZF manual transmission has all new seals, shortened performance shifter and a new clutch. This combination provides a great driving experience. 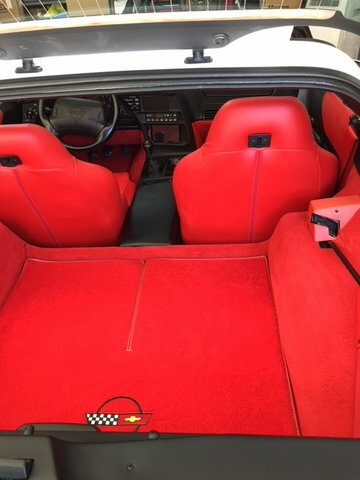 The car was stripped down and repainted the original Arctic White, with all new weather stripping, Torch Red Sport Seats & Tru-Vette carpets completed about 5 years ago. More recently an upgraded Pioneer stereo system with Bluetooth & backup camera has been installed. The car has had the front suspension updated, Bilstein shocks installed, 17 inch factory A-Mold alloy wheels and Kumho Ecsta Z-rated tires. Non-smoker, extensive service & parts records available, title in hand; Carfax report will show an accident in 1995 due to animal impact but after 11 years of ownership this has not been an issue. This is not a garage queen but a well sorted and enjoyable C-4 with approximately 117,000 miles. Please respond with forum private message if interested in additional information. The car is located in the Atlanta, GA area. Please plan that test drives will be accompanied and that current license and insurance information is expected. Price lowered to $9,750. Good looking automobile. What is the mileage on the tires? Also, in that first picture, is the hood partial popped or is that how it sits when latched? It seems a bit off. The tires have about 7,000 miles on them. I had to look closely at the picture to see what you were referring to but the hood had been opened for pictures so it may not have been closed tightly. Thank you for your interest. 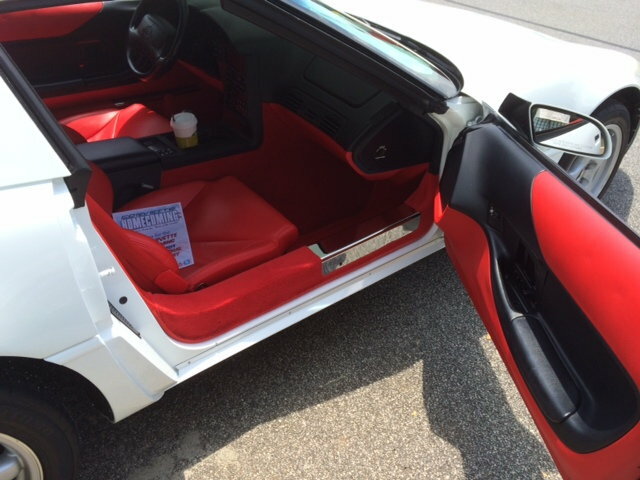 Your care for this car is obvious. It's making me salivate! Does the carfax say what kind of animal was hit with the car? Elephant, deer, dog? 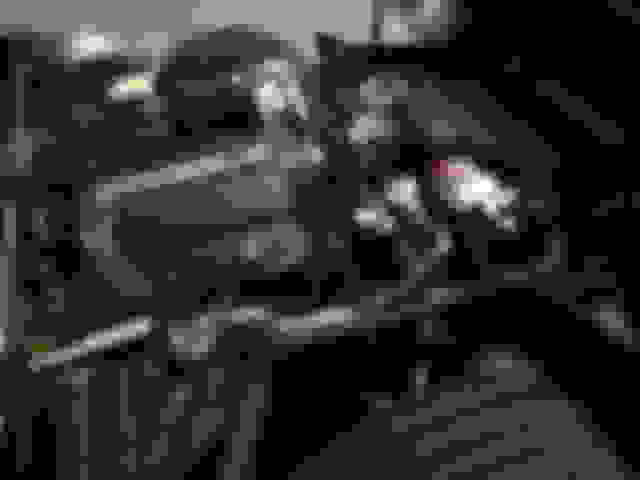 Last edited by proracr; 04-16-2019 at 06:53 PM. That car is beautiful!!! Appears to be very well maintained and would make someone a great C4!! Thank you - it has been a fun car for (almost) 12 years now. The Carfax only states hitting an animal then embankment so my guess would be a deer then a swerve off the road.